I have 6 kids at home but I homeschool only the youngest... just because he didn't want to go to school like his siblings and I had already taught him how to read and write and had been doing science and social studies as well (didn't realize that I was "homeschooling"! In fact, I didn't even know that existed!). Now our son is in 2nd grade and still doesn't want to go to school. His closest sibling is his sister who is in 5th grade, then I have an 8th grader, a 10th grader, an 11th grader and a 12th grader. Is he "lonely"? Sometimes... I'm NOT a naturally outgoing person and I'd rather stay home than go meet new people. But I know what about myself so we go to the playground every afternoon once school is out (when it's cool enough, which it hasn't been in almost 6 months! ), he attends a weekly PE class for homeschoolers, plays soccer one night a week, attends a monthly science class for homeschoolers, attend a monthly park day with other homeschooling friends. I schedule a lot of field trips so he is around other people if not "with" them. I do wish he had closer friends his own age since all his friends live an hour away. Our neighborhood (old downtown area) does not lend itself to playing outside (no sidewalks, no young kids) even though we have a big yard. I like homeschooling only 1 child. Sure, all my planning and research won't be used again so I post it online for others to benefit from it. 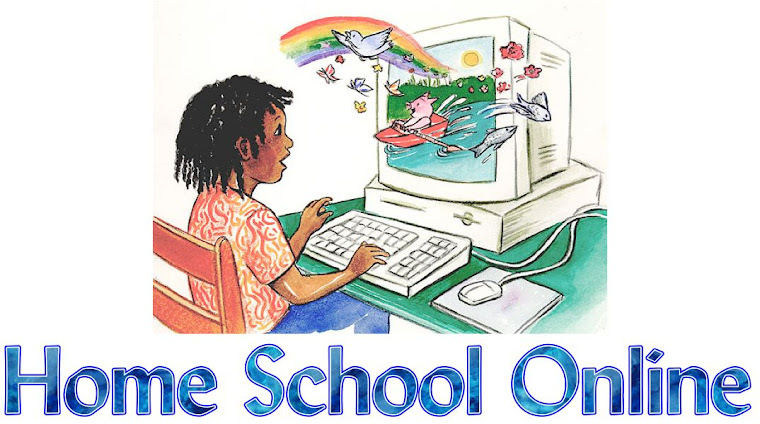 I have my own blog and also I lead my own very small homeschooling support group. I don't have much patience so homeschooling 1 child is perfect. I marvel at how people like yourself can teach various kids at various levels and not pull their hair out! I'd love to think I could handle several kids, but I tried 2 before and it was a disaster. Of course, that was my 1st year and I didn't really know what I was doing.